Ronaldo rocks, yet again! It is summertime in Beresford. 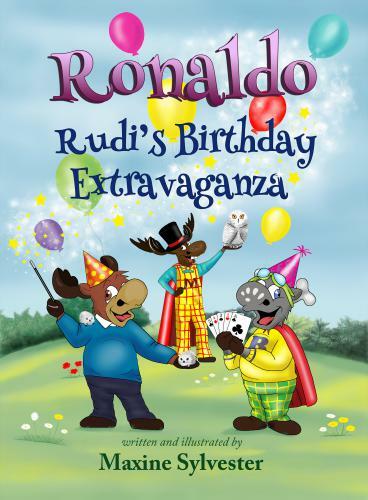 Ronaldo and Rudi are beside themselves with excitement: Monty the Moose, the most incredible Magician in the whole world is performing at Rudi's birthday party!